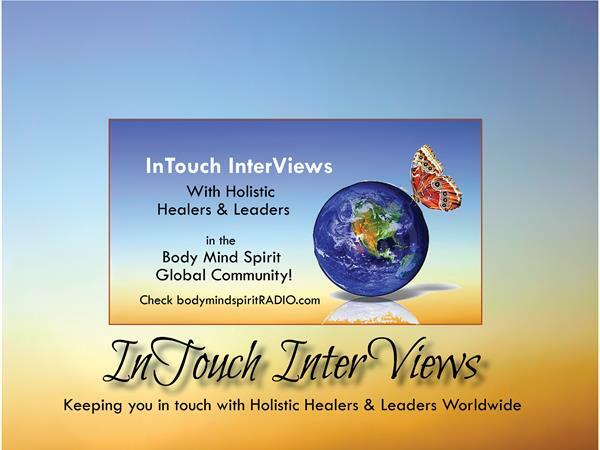 If you liked this show, you should follow BodyMindSpirit Radio. Author Nanette Hucknall joins the show to discuss her book “How to Live from Your Heart: Deepen Relationships, Develop Creativity & Discover Inner Wisdom,” being released October 20th, understanding heart energy, how that energy can work for you, attaining and retaining emotional balance, connecting to you to higher wisdom and much more! Nanette is the founder and President of the Higher Self Yoga Association. She has developed and led Higher Self Yoga classes and retreats for over twenty years throughout the United States and Canada. Higher Self Yoga, Book I & II are the first and second volumes of a three-volume set of Higher Self Yoga teachings.In addition to the work with Higher Self Yoga, Nanette has been a career therapist and psychotherapist for over twenty-five years. Her book, Karma, Destiny, and Your Career, has been translated and published in four different countries, and is available in paperback or ebook editions, or on audiotape. Her most recent book, How To Live From Your Heart: Deepen Relationships, Develop Creativity and Discover Inner Wisdom, filled with exercises, anecdotes, and case histories, shows how to maximize one’s life’s potential.